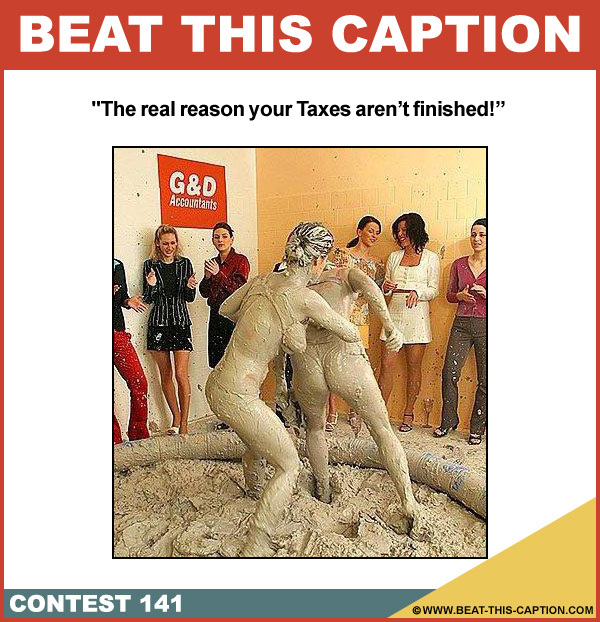 Beat This Caption Contest 141 – Caption Contest Funny Clever Witty Enter Today! The real reason your Taxes aren’t finished! April 14th – April 20th 2013.